With over 750,000 worshippers gathering at the Tafawa Balewa Square, Lagos yearly, there’s little wonder, gospel ministers across the world see this one- of- a- kind concert as a glowing platform for them to express worship to their maker. Last year, The Experience was celebrated in awesome style and this year’s edition is gathering momentum. 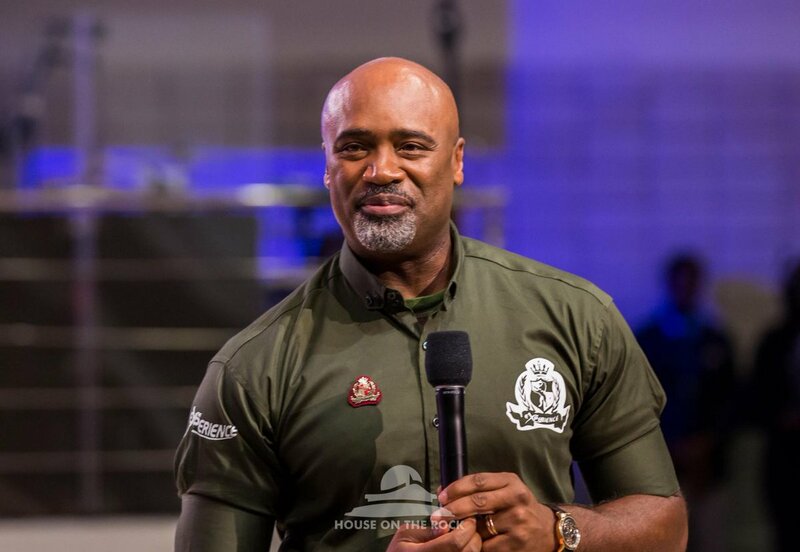 Themed, “Revealing Jesus”, the Senior Pastor of House on the Rock, Pastor Paul Adefarasin explained that this year’s edition is to further reach out to the world with the message of the gospel of Christ. He emphasized that it is time Christians took the centre stage to spread the gospel of Jesus to the every part of the world. “Everybody regardless of race, culture, religion and others from other walks of life, are invited to experience God at The Experience “he said. Billed to perform at this year’s edition includes, Don Moen, Frank Edwards, Travis Greene, Tope Alabi, Micah Stampley, Cece Winans and Donnie Mcclurkin. Others are Gabriel Eziaschi, Eno Michaels, Chioma Jesus, Nwando, Tim Godfrey, Midnight Crew, Smokey Norful and Samsong. This entry was posted in PERSONALITY and tagged AUTHOR, facebook, google.com, house on the rock, minister, NIGERIAN, pastor, PAUL ADEFARASIN, The Experience. Bookmark the permalink.